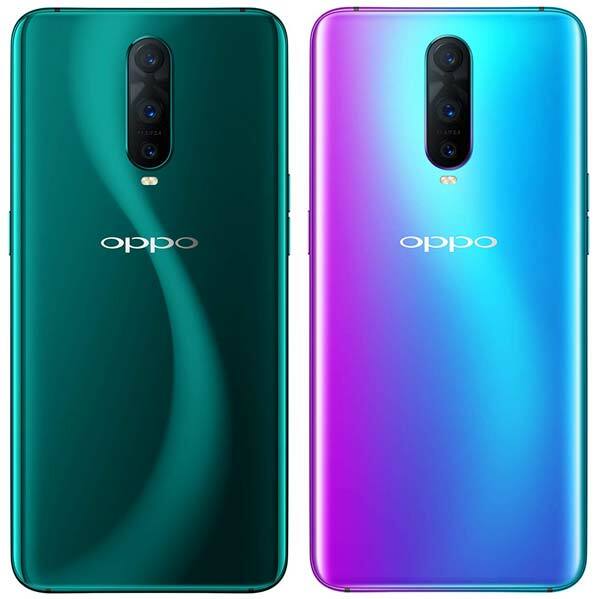 Oppo R17 Pro was first introduced in Singapore followed by Shanghai and Europe earlier this year. Now, Oppo has launched this Flagship smartphone in India. The Oppo R17 Pro has a 6.4-inch waterdrop screen with an aspect ratio of 19.5:9 and protected by the Corning Gorilla Glass 6. To keep the higher screen to body ratio, the front camera is embedded into the middle of the water droplet (Notch). The device is powered by the Qualcomm’s Snapdragon 710 processor with 8GB RAM and 128GB storage onboard. In terms of design, the R17 Pro has the “three-colour and bi/quad-direction” gradient design using a light-condensing layer that enables light to flow on the surface of the device. The camera is one of the key highlights of Oppo R17 Pro. It has a triple camera set up on the back which comprises of 12MP + 20MP + 3D sensors along with a 25MP front-facing camera. Another most import feature of R17 Pro is the SuperVOOC flash charging technology that charges the battery from 0 to 40% in just 10 minutes. The phone also sports NFC wireless payment, making the transition to mobile payments easy and convenient. 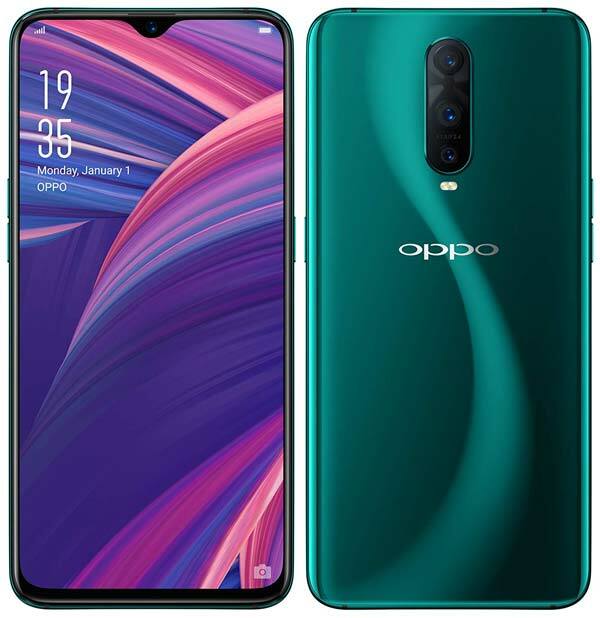 The Oppo R17 Pro comes in two gradients – Emerald Green & Radiant Mist and available to pre-order on exclusively via Amazon.in at ₹45,990 starting December 4th December 2018. It will go sale starting 7th December onwards via Amazon, Flipkart, Paytm Mall and also through select Oppo retail stores and showrooms across India.